I never thought that I had even the slightest interest in seeing how an axe, chisel or knife was made, I was sorely mistaken! 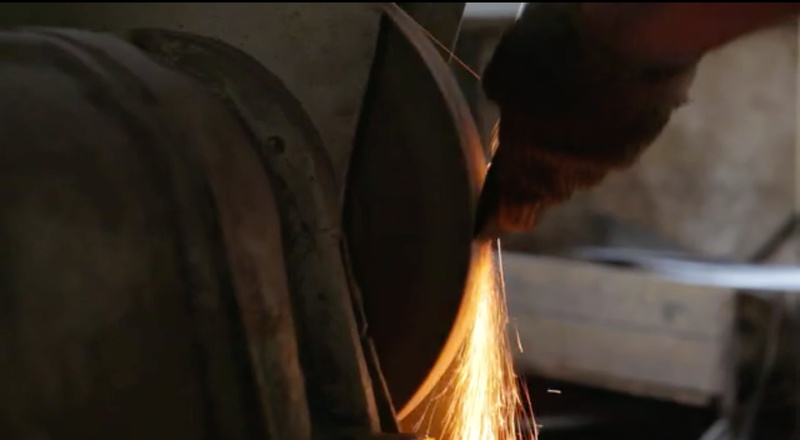 John Neeman Tools’ series The Birth of a Tool is a beautifully compelling document of the skill, care and patience that goes into the creation of hand crafted tools. It’s also REALLY made me want to buy every one of their tools!